» Romance Your Way to a Stronger America. 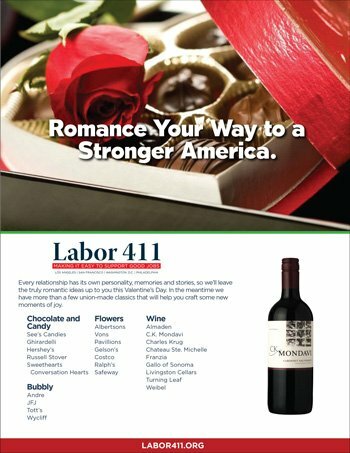 Romance Your Way to a Stronger America. 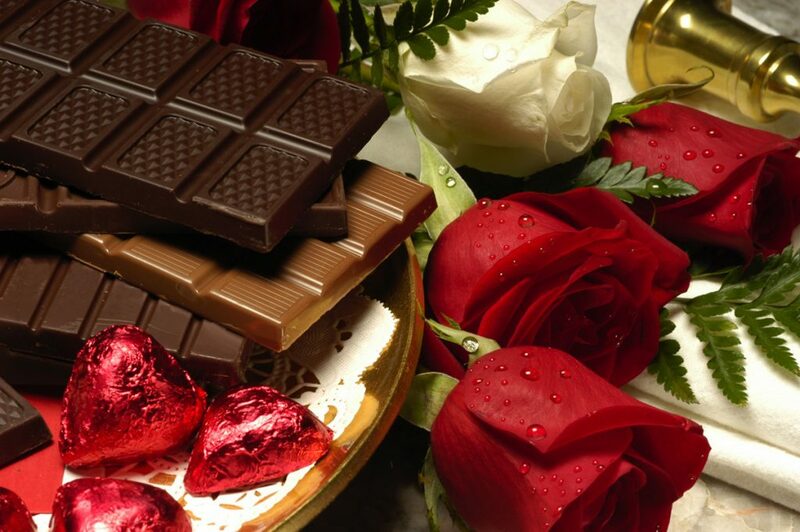 Every relationship has its own personality, memories and stories, so we’ll leave the truly romantic ideas up to you this Valentine’s Day. In the meantime we have more than a few union-made classics that will help you craft some new moments of joy.